Virtual reality is seen as the next frontier in digital connection, and consequently, the next big platform in digital advertising. But it has a long way to go. At present, there are several factors restricting wider VR adoption, most notably cost, limited content and functional issues (i.e. being wired to a computer makes it difficult to move freely in a VR environment). There's a range of expanded concerns which stem from those keys, but in essence, VR is not an essential option, there's really not a compelling enough use-case to drive significant adoption of the technology. Yet. But Facebook-owned Oculus may be closest to bridging all of those gaps. This week, Oculus has announced a new, gaming-focused, stand-alone VR headset called the Oculus Quest. "Offering six degrees of freedom and Touch controllers, Oculus Quest makes it easy to jump right into the action - with no PC, no wires, and no external sensors. We have over 50 titles lined up for launch, with even more in the works including some of your favorite Rift games like Robo Recall, The Climb, and Moss." As you can see, Oculus directly addresses two of the three noted major problems with VR right off the bat - improved capacity for movement, via an untethered device, and availability of content. Oculus has also addressed the third factor reasonably well also - the Oculus Quest will go on sale next Spring for $399. It looks good, it's reasonably affordable, and Oculus is clearly working to provide a wider range of compelling VR gaming experiences. There's no way to predict how the tool will be adopted, but this could be the first major step towards wider acceptance of VR more broadly. 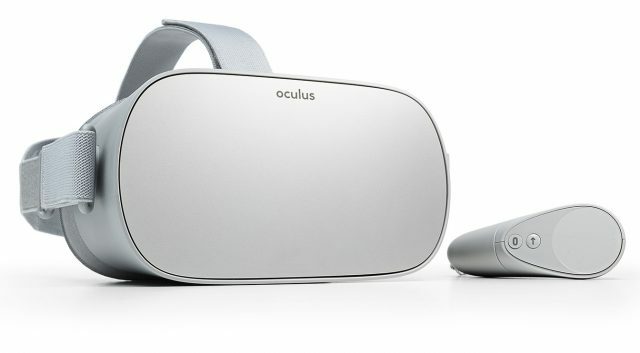 Of course, people have been able to purchase a standalone, cheaper, Oculus headset for the past five months with the Oculus Go. The Go unit retails for $199, but it doesn't come with Touch controllers or the expanded technical capacity of the Quest. But as noted, that's not even the real reason why the Go hasn't seen huge take-up - again, there's really no compelling reason to buy a VR headset right now, as there's simply not enough content to keep you coming back to it. You can get a Google Cardboard unit for $15 - just plug your phone in and go - but it's difficult to find great, compelling VR content that's worth checking out. 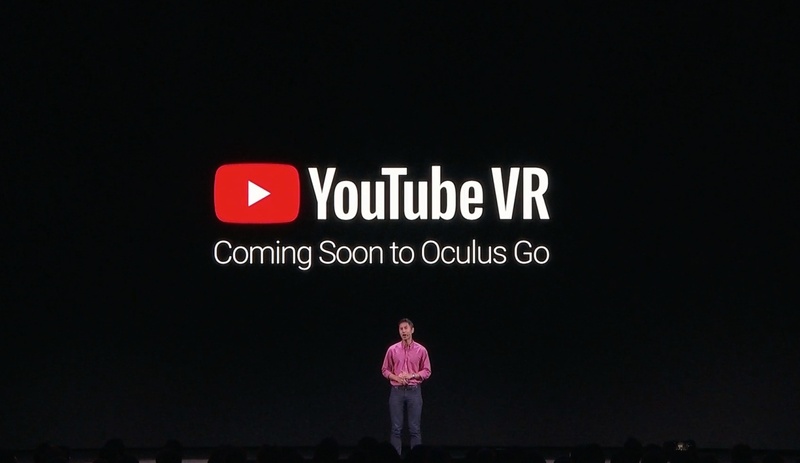 Oculus knows this, which is why it's also announced that YouTube's VR appwill also soon be available on its device, providing Oculus users with access to a range of user-created and professional 360 content to view. All of these announcements add to the rising VR use-case. 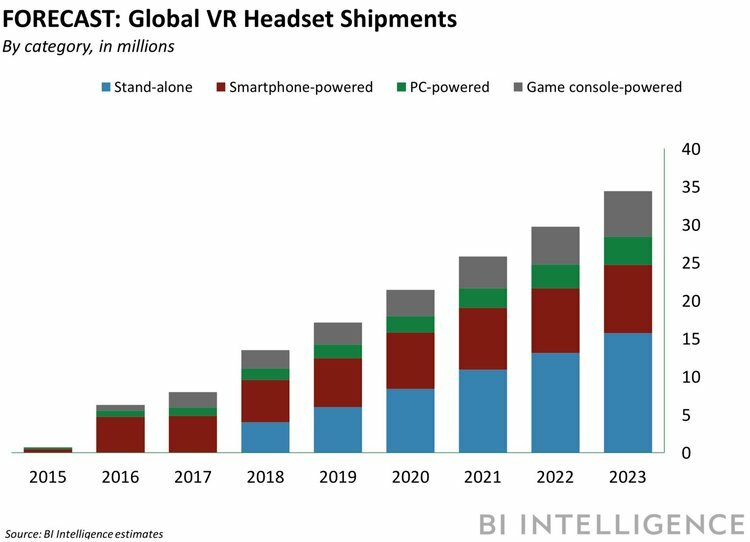 Gaming, in particular, is where VR is likely to make waves to begin with, hence the potential of the Oculus Quest, but these additional content and development announcements also point to the next stage of the technology, which is projected to become a much bigger consideration in the next five years. Facebook also launched Oculus TV back in January, while earlier this week, Walmart announced that it's shipping 17,000 Oculus Go headsets to all of its stores in the US as part of a new employee training initiative. We're still a way off from VR becoming an essential consideration, but the latest small shifts show that projections on the potential of such tools is likely not far off. It may not feel essential, it may not seem like everyone's buying in just yet. But it's getting closer. VR might not be part of your 2019 strategic planning, but for 2020, it could become a real possibility.